Free Veggie give away*, plus 15% off All Plants! Now Closed Sundays; Open Mon-Sat 8a-4p! With the arrival of summer now here, an immediate phenomenon occurs: the days get shorter. Even though it is imperceptible for quite a while, each day gets a bit shorter from now until winter begins on December 21st. So, for the next 6 months, with the passing of a day, we give daylight up. It starts out innocent enough. One day into summer only costs us 2 seconds of day. Big deal! We have plenty of day length. It’s not much worse on day two where we lose 5 seconds. We are only talking mere seconds for days and days…until July 12. On that date we lose a full minute for the first time. But who’s worried? Nearly three weeks have passed since the summer solstice, and we haven’t even lost 10 minutes of day length yet. You can’t even tell! Lets roll the calendar forward to August 16; you know it will be hot. It will be hot despite the fact that the days are now getting two minutes shorter. How does that work? Less sun and still lots of heat to spare, even into September 18th, where the greatest daily day length losses occur for 14 consecutive days, continuing until October 1st at 2 minutes, sixteen seconds each day. Well, I hate to break it to you, but even though the pace at which the days shorten wanes; it just keeps rockin’ along all the way until the winter solstice on December 21st. On that day, our days will be 4 hours and 55 minutes shorter than they are right now. So, I suggest you get outside and enjoy the sun, after all it’s great planting weather, and we have deals for you! 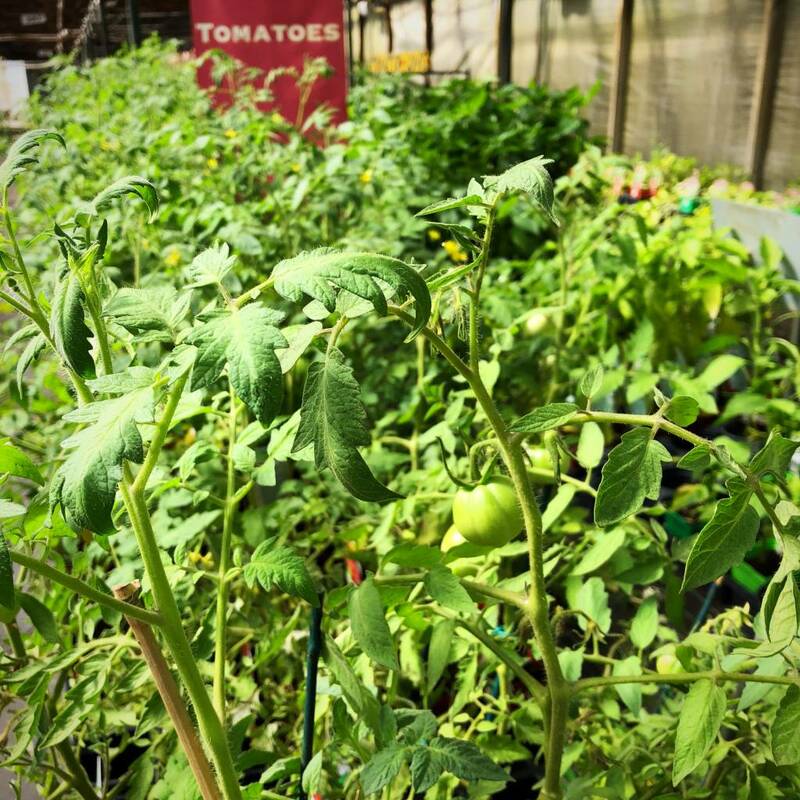 On a first-come-first-served basis, we will donate to community gardens* vegetable plants for the low, low price of FREE! (up to 5 flats, while supplies last) Additionally, all BatesRewards members will receive a 15% discount off of all plants! Thanks for being a BatesRewards member!